With the Leica M10-P, Leica Camera added a further model in the Leica rangefinder camera segment. 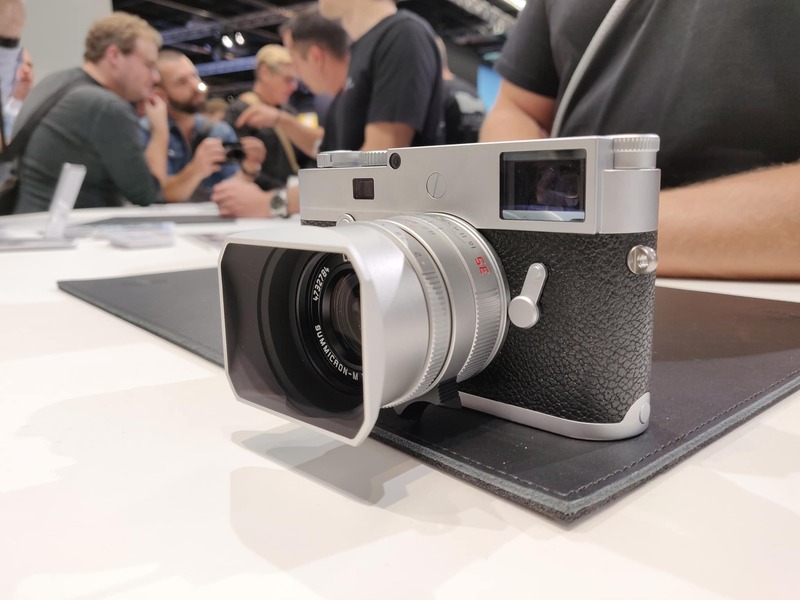 Based on the M10, the M10-P offers all the technical advantages of the Leica M rangefinder system and, in details, focuses on the characteristic core features that are particularly appreciated by M-Photographers. the need for laborious corrections in post-processing. correspond to the same standards as those of its sister model, the Leica M10.